I don’t know who feels more blessed in finding the love of their life, the sweet and calm presence of Michelle, or the gentle old soul of Kevin. Let’s call it a tie. These adventure seekers love life and their families whole-heartedly. Both grew up on Lake Minnetonkaand started to crush hard on each other. 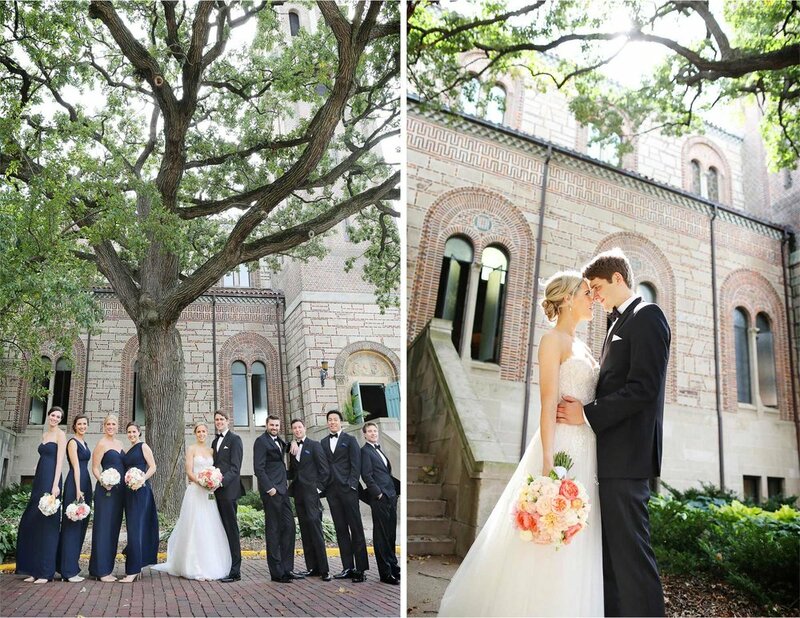 In the end, we all got to celebrate at the European inspired, Our Lady of Victory Chapel at St. Kate’s, with a bash to follow at Calhoun Beach Club. 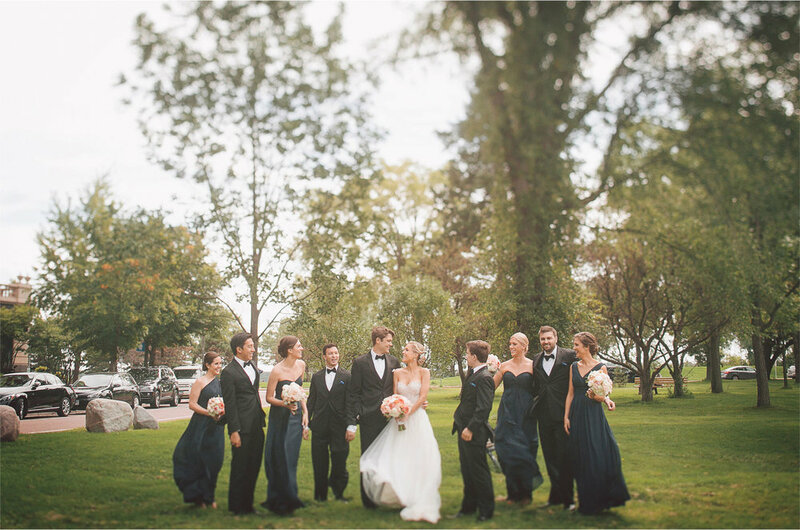 Coupled with Lasting Impressions planning, this match up had all their guests raving. We found a pocket of time to steal away to the water for one last moment to take it all in. I can see why everyone thinks this pair is so special and was excited to be adopted into this fun-loving duo! Let’s toast with a good glass of Cab again soon friends!